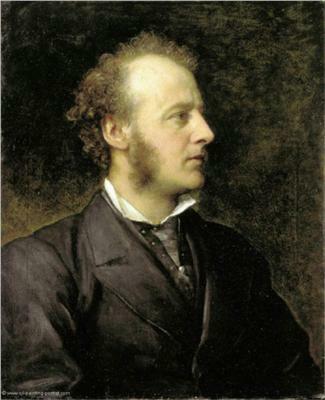 Who were the Pre-Raphaelites and what did they do? A little bit of art history doesn't hurt anybody! The term Pre-Raphelite comes from the name of the Renaissance painter Raphael (1483-1520), and refers to the 19th century painters' ideology, as they intended to reject the artistic ideals presented by the time of Raphael until their contemporaries. 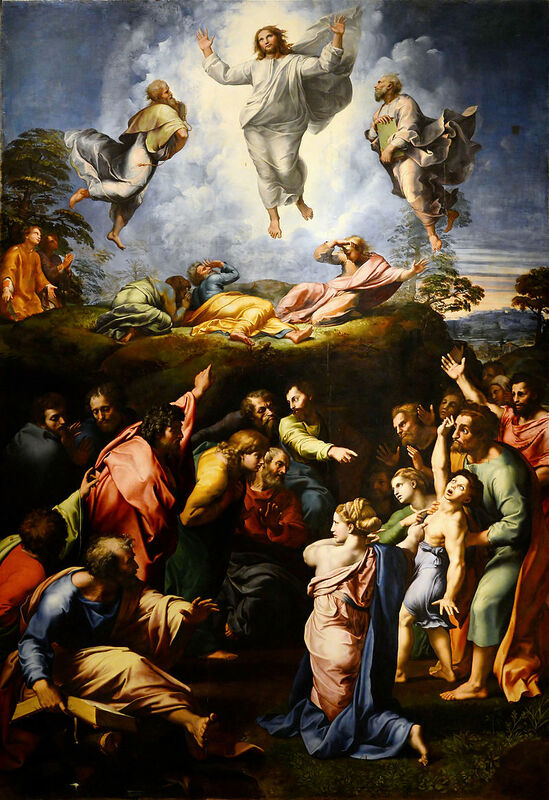 Raphael’s painting, titled ‘The Transfiguration’ served as their example for the rejection of artistic ideals. As Hunt summarised, “its grandiose disregard of the simplicity of truth, the pompous posturing of the apostles and the unspiritual posture of the savior.” Their idea was to paint authentic, natural world – their mission was to advocate genuine expression of purity, morality, piety, relationships, “free from academic affectation”. The Pre-Raphaelite Brotherhood was founded in 1848 by William Holman Hunt (1827-1910), Dante Gabriel Rossetti (1829-1896) and John Everett Millais (1829-1896). 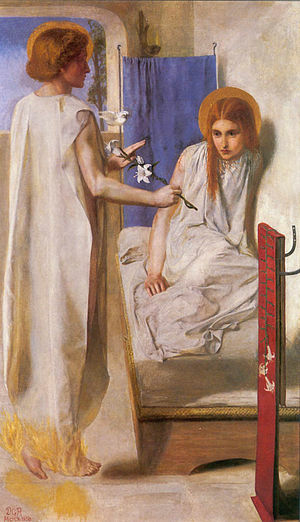 It was a group of (mostly) painters and poets, including a wider circle of many more important figures of 19th century England, such as James Collinson, William Morris, Algernon Charles Swinburn, Christina Rossetti, Ford Madox Brown, and later Edward Burne-Jones and John William Waterhouse. Rejecting the way painting was taught in the Academy. Their compositions didn’t include the rules of (1) grouping figures in a shape of a pyramid, (2) one major light source, (3) emphasis on contrasts and dull colours. Instead their paintings were crowded, evenly lit, bright-coloured. The representation of their subjects was almost photographic; even if the convention was to put emphasis on the ‘important’ parts and blur the ‘less important’ surroundings. Love Among the Ruins. Wightwick Manor. 1894. 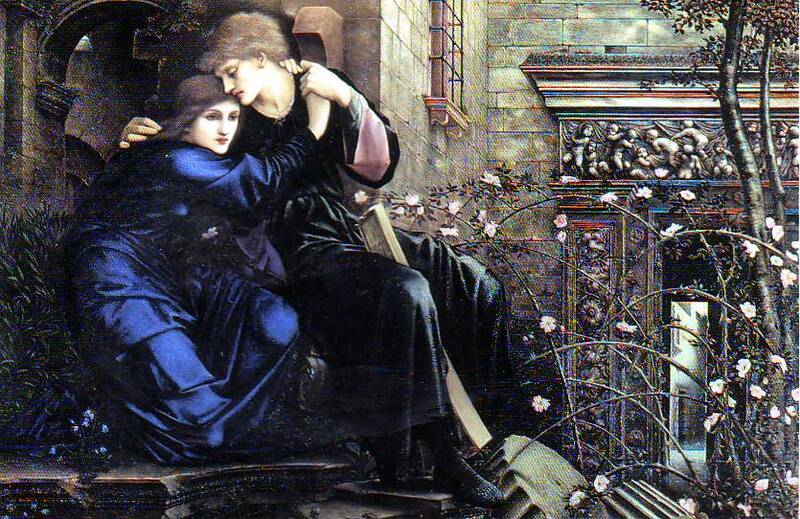 Sir Edward Burne-Jones. Their subjects were often figures from poets like Tennyson, Keats, and Shakespeare. 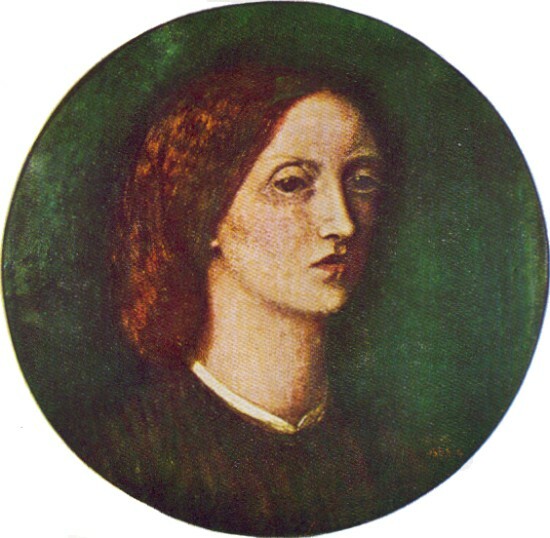 Lizzie Siddal, the "Pre-Raphaelite Supermodel"
The well-known subject of Millais' Ophelia, and many more Pre-Raphaelite paintings, Lizzie Siddal was more than a popular model. Her association with the brotherhood allowed her to practice art and poetry herself, that wasn't a possibility for most women around that time. 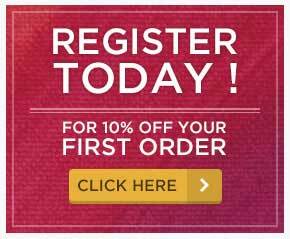 interested in painting like a Pre-Raphaelite painter? This entry was posted in Blog Home and tagged painting, art history, Pre-Raphaelite on January 26, 2018 by Zsofia Jakab. 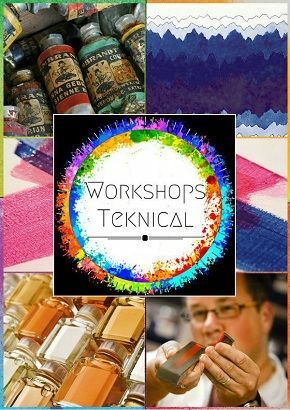 Now, after the INTRODUCTION TO OIL PAINT, the next challenge is to try making your own! 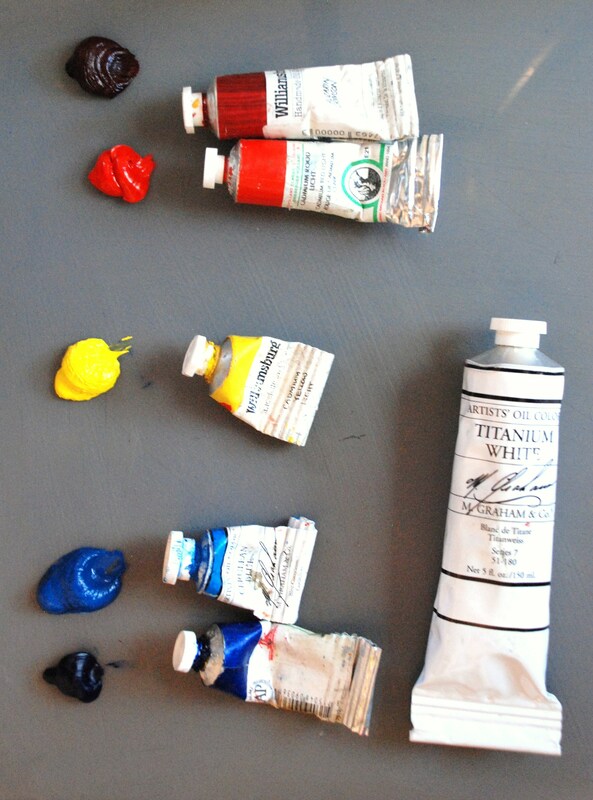 Oil paints are basically the mixture of pigments and oil. Their popularity is caused by their qualities to dry without changing shape and colour, as well as their archival properties, meaning that the oxidised oil binds the pigments, making it possible to keep the painting intact for hundreds of years. 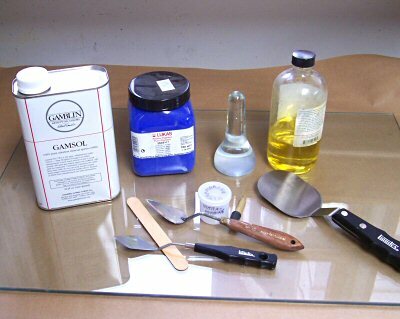 Making your own oil paint allows you to experiment with the consistency of the paint, as well as the colours. 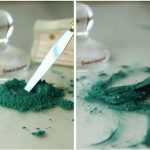 Pigments found in nature can even be used to create your own unique colours. 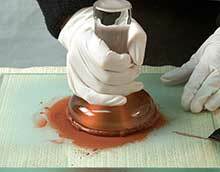 First of all, you will make a small pile of pigment on the glass slab, and make a small gap in the middle. Pour a bit of oil there and start mixing with a palette knife or spatula. Don’t worry if it’s not easy to mix, and only add a small amount of oil at a time, as you want the mixture to have the smallest amount of oil as possible. Start grinding the mixture with the muller in a circular motion, spreading the mixture gradually on the slab. The idea is to try covering every pigment particle with the least possible amount of oil. From time to time, scrape the paint off of the muller and start grinding again, spreading the paint. 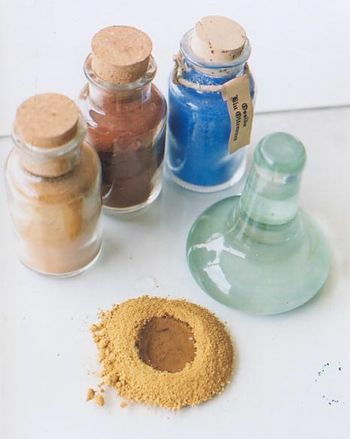 Do this until the mixture reaches a ‘paint consistency’, as it varies from pigment to pigment. Beeswax acts as an emulsifier that helps strengthen the bond between pigment and oil, as well as a thixotropic agent that keeps the pigments evenly distributed. 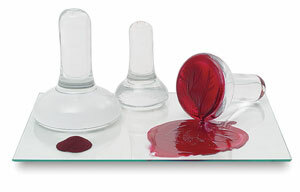 You can choose from storing the freshly made paint in a glass jar, or in pre-made paint tubes. The latter will have an open base with a plastic cap on the other end. 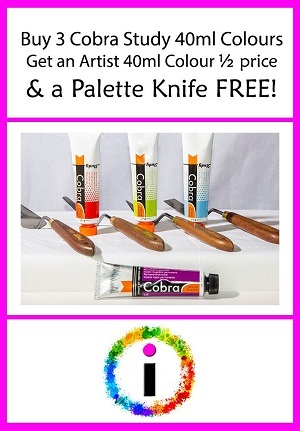 You can put the paint in with a palette knife and when it’s filled, squeeze the paint in the cap side of the tube in order to get rid of air bubbles. Don’t overfill the tube, as you need to leave a bit so as to roll up the excess. You might want to use pliers to fold it over. When it’s done, label the tube with the media, pigment and date of manufacture. This entry was posted in Blog Home, Tips and Hints, Ideas & Inspiration, Articles and tagged paint, painting, pigment, oil, diy on January 25, 2018 by Zsofia Jakab.